Sophie Auckland has extensive experience in handling Court of Protection cases – Particular focus on clients with acquired brain injury. Having over 5 years’ experience in this field has resulted in her developing her knowledge and skills in dealing with Court of Protection cases and has both a professional and compassionate approach with the clients. 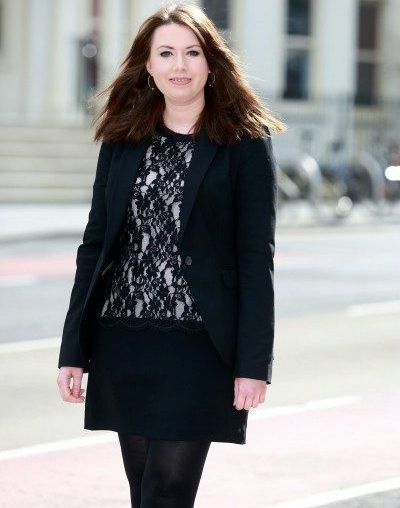 Highly organised and pro-active Sophie is a pivotal point of contact for our clients.